This is only a small list of products we carry. If you would like to find out any information about certain products, give us a call or e-mail us and we’ll be more than happy to answer your questions. 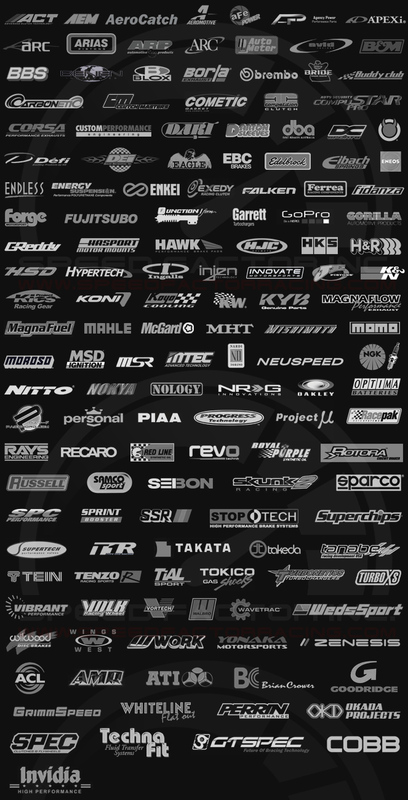 We have tons of inventory and parts coming each day with new vendors being added to our already HUGE line up.